9 Ways to Add Some Edge to Your OutfitBecause you can’t live off respectable basics forever. 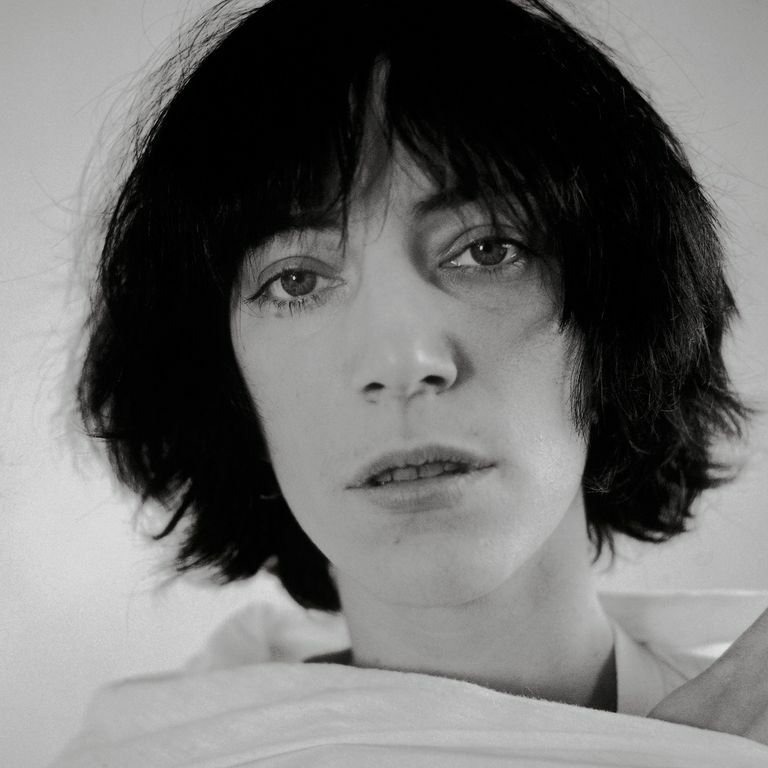 Never-Before-Seen Portraits of Patti SmithPhotographer Frank Stefanko captured the artist during her most transformative years. Why Manic Panic Is Still CoolThe story behind a punk-scene fixture that never died. £5 Million Punk-Memorabilia Collection Burned on the River Thames Is Pretty PunkPunk’s not dead. It’s just currently on fire. Rare Photos of Debbie Harry From the Early Days of BlondieA new book celebrates the photography of Blondie co-founder and guitarist Chris Stein. Mohawks and Face Piercings: Revisit London’s Post-Punk Club Scene Derek Ridgers’s latest book chronicles the city’s subcultures from 1978 to 1987. Abbey Lee’s ‘Punk’ Moment Involved Her Bare BellyGood thing she didn’t try this on the Met Gala red carpet. The Best Non-Black Eye Makeup at the Met GalaThese attendees went rogue. Video: Tour the Met’s ‘Punk’ Show, Urinals and AllCurator Andrew Bolton gives us a preview. Anne Hathaway Changed Out of Her Met Gala OutfitOne of the very few people, if not only person, to bring two looks. See New York’s Punk Anna Wintour Alternate CoverA timely illustration, originally conceived for the cover of our own magazine. Essential Punk: 15 Pieces Both Polished and EdgyRebel roar. Even If Punk Can’t Shock, Fashion Still CanNow it’s the bodies, not the clothes, that provoke. Watch: The Slits Perform Their Classic Punk-Feminist Anthem ‘Typical Girls’An old-school punk-girl video to get you riled up about the Met Gala. Best Bet: Nasty Gal Safety Pin EarringsFor reminiscing on your middle-school punk days. Kate vs. Kate: The Lanphear-Bosworth Wardrobe Mash-UpA perfect hybrid of tough, sweet, and super-styled. Met Costume Institute Announces Next Year’s Exhibit: ‘Punk: Chaos to Couture’Rooney Mara, Riccardo Tisci, and Lauren Santo Domingo will co-chair the gala. Miley Cyrus’s Punk Haircut Is a Self-Fulfilling ProphecyShe’s wearing combat boots and kissing girls.